Earlier today, Samsung put out a press release for all of the “tastemakers” out there. If you tastemakers were jealous that T-Mobile was the only one getting the Band-Aid Gold Galaxy S5, today is your lucky day. Samsung announced the new colorway will be available to more people on more carriers around the globe. On May 30, T-Mobile will not be the exclusive carrier to offer the phone. AT&T, Sprint, Verizon (through select indirect retailers), and even U.S. Cellular will be offering up the Gold Galaxy S5 option for its customers. 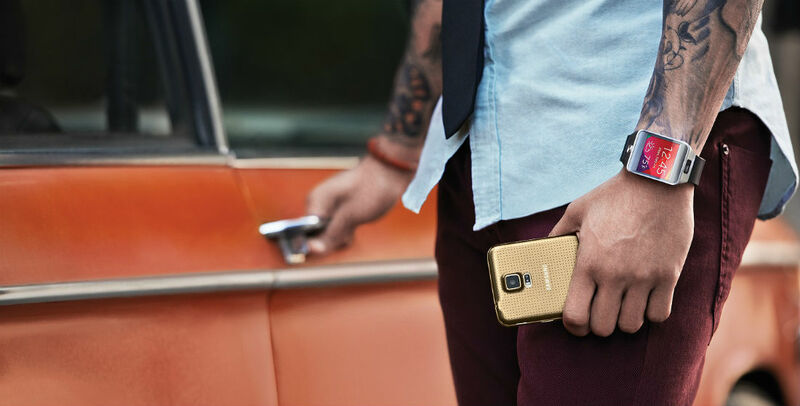 Would you ever enhance your or someone you love’s wardrobe with this new Galaxy S5 color?